As a developer, your design skills may not be that great. But you want your applications to look great. Right? 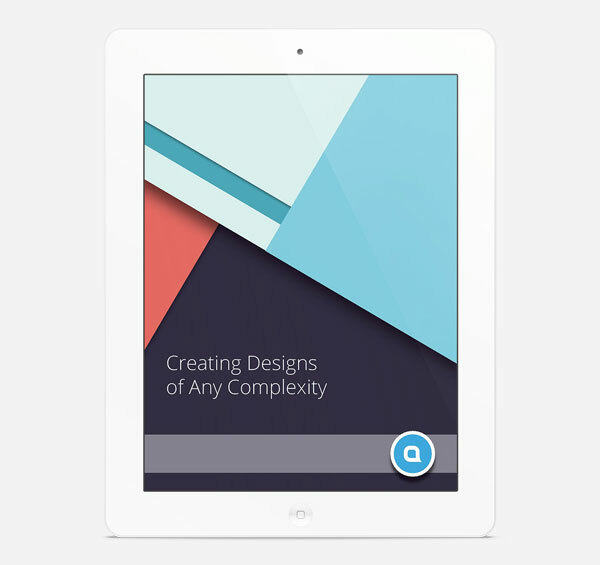 In this quick tip, I list 20 Material Design resources for Android you can find on GraphicRiver. Not only will they save you time, they will make your applications look great. Application templates are great for speeding up application development. 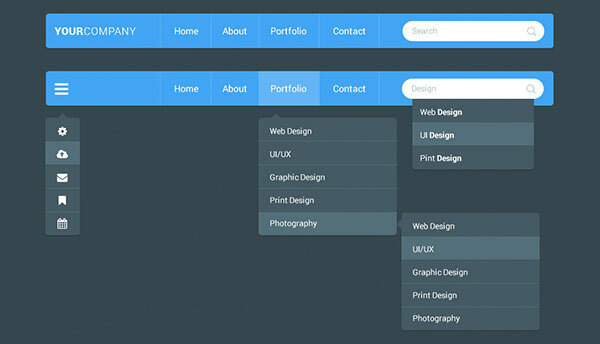 They help you give your application an appealing look and feel. 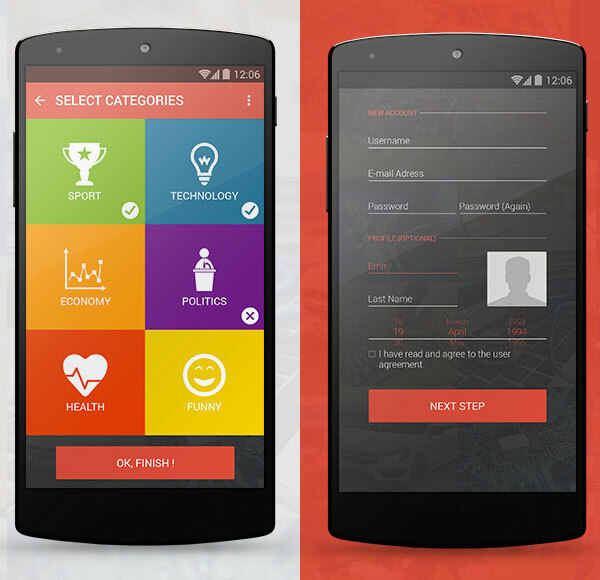 GraphicRiver offers a broad range of template you can use in your Android projects. I've selected a few to give you an idea of what is available on GraphicRiver. 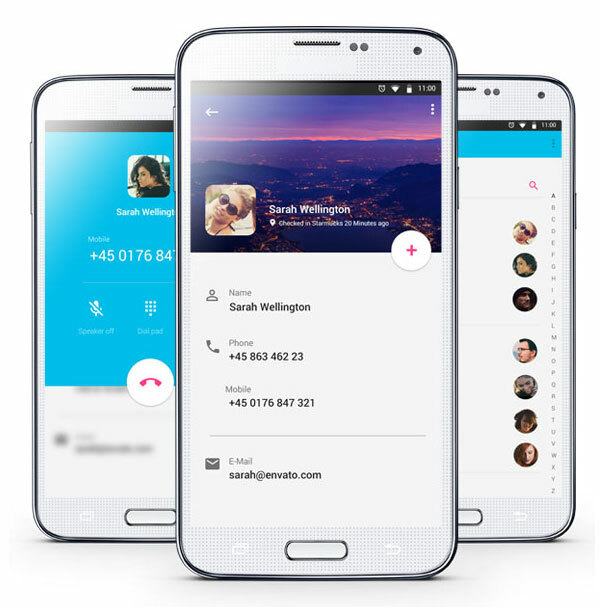 This template covers a number of application types, such as a chat application, clock and calendar, camera, and weather. The files are neatly organized and the template makes use of the lovely Roboto font. 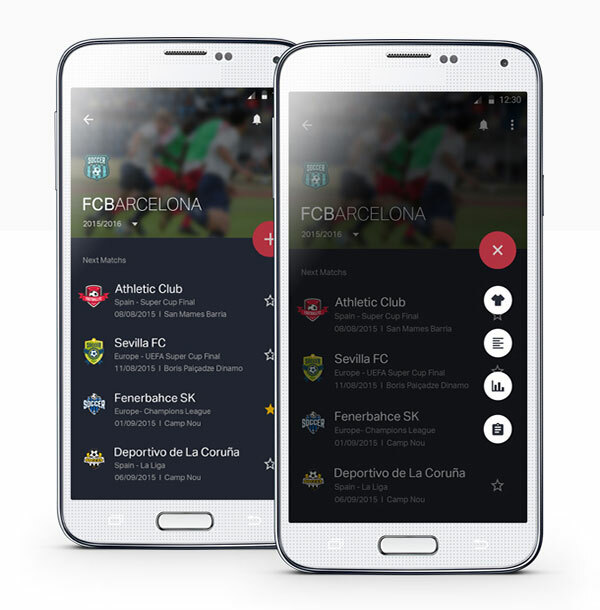 Sports applications are hot and this template is geared towards football, also known as soccer in some countries. It includes no less than seventeen screens, ranging from statistics to leaderboards. 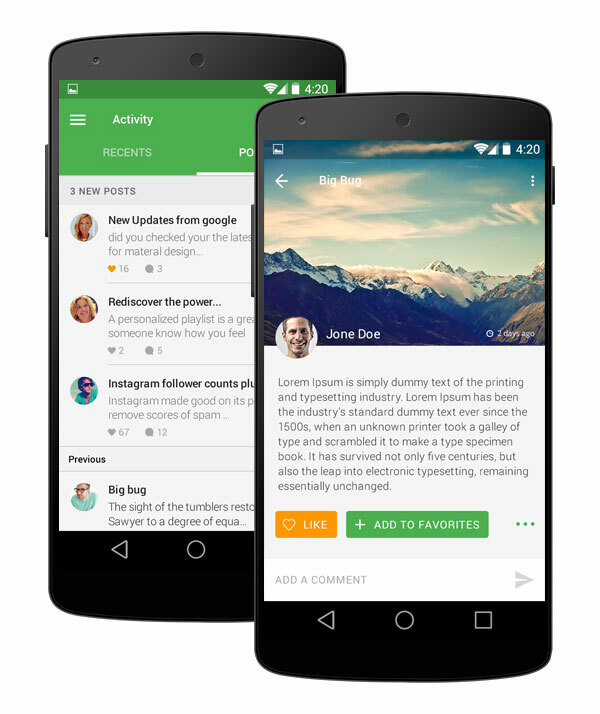 Even though the template adopts Google's Material Design, you can easily repurpose it for other mobile platforms. This multipurpose template is a perfect fit if you are looking for a dark theme. 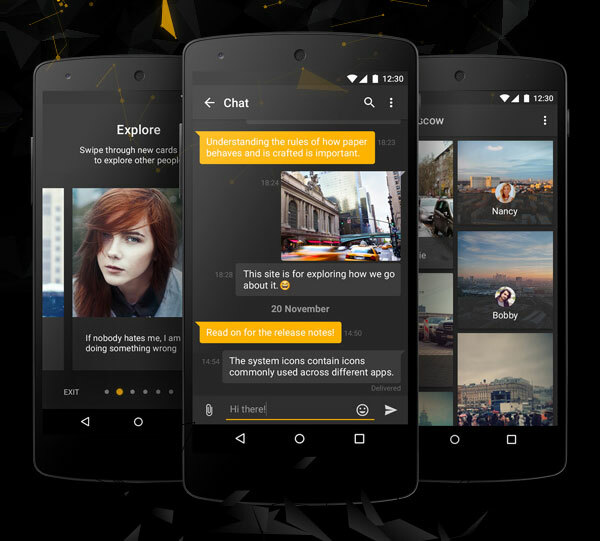 It includes a number of application types, such as chat, photos, and camera. The components of the templates are vector-based so it shouldn't be a problem to make modifications without compromising quality and crispness. 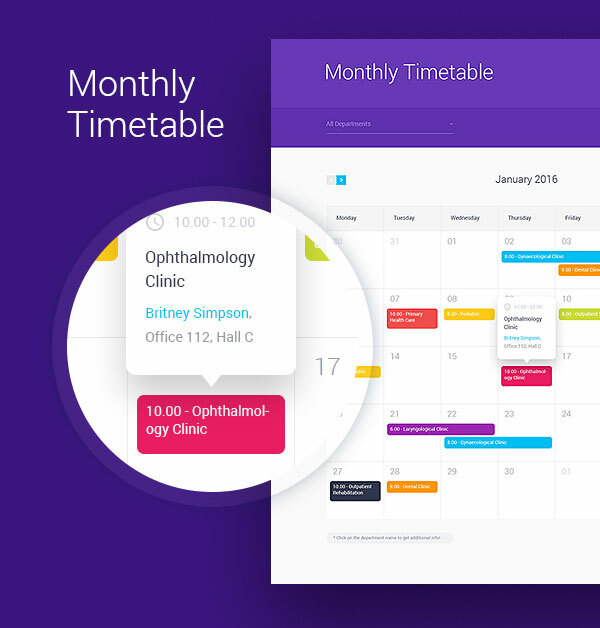 Mistari is a Material Design template that includes most of the screens you need for a modern mobile application, including calendar, weather, profile, and sign in/up. It's easy to change the primary colors of the template to fit your project's needs. Rocket News focuses on news and magazine applications. The item includes most of the screens you'll need to build the foundation of a news or magazine application for Android. This gorgeous Android template contains a massive 72 Photoshop files and includes three color styles. It is well organized and easy to customize. The template features a range of application types and a large number of controls, components, and interfaces. If you are looking for a template for inspiration, then this is certainly one to consider. If you don't want to start with a template and only need some inspiration or a few components, then GraphicRiver has your back covered. The following items include Material Design components that can be used in virtually every mobile or web project that adopts Material Design. 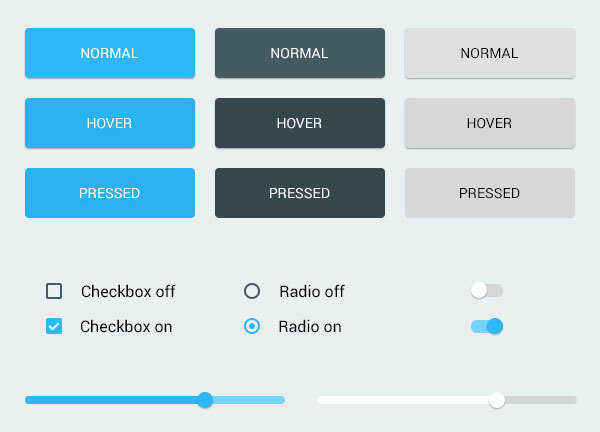 This set of Material Design components fits nicely in your next mobile or web project. The item includes buttons, sliders, checkboxes, menus, text fields, and even a video player. Did you spot that Roboto is the font used in this item? This item intensely focuses on navigation, both for mobile and web. 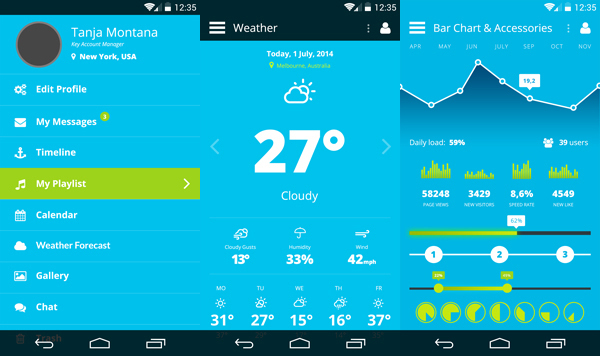 It uses flat design in combination with simple icons, menus, and button styles. It looks modern, clean, and ready to drop in your next mobile or web project. This pricing table includes three designs. You can use it for mobile, web, or even for a paper brochure. One of the strengths of Material Design is its versatility. 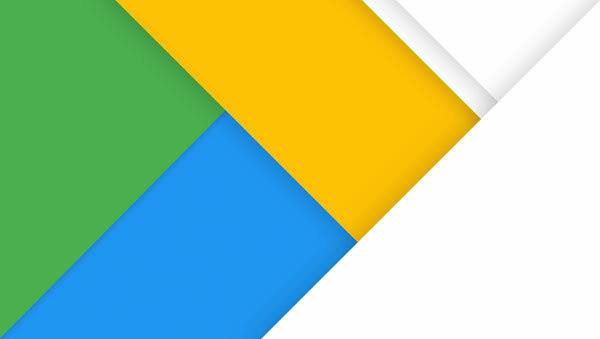 Google's Material Design team went to great lengths to ensure Material Design fits any context. This item includes a template for ebooks and, unsurprisingly, it looks and feels great. The item includes ten different pages, .indd and .idml files, you can use for your next ebook. Don't be thrown off by the title of this item. This item include a gorgeous template for a calendar. It is detailed and beautifully adopts the Material Design guidelines. It can be used for mobile or web, depending on your project's needs. 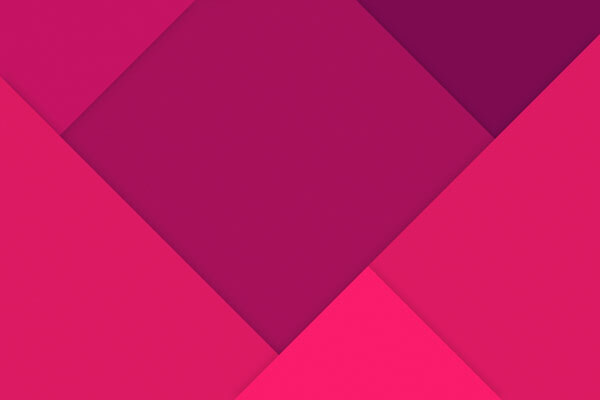 I don't know about you, but I really like the Material Design wallpapers and backgrounds designers are creating. They are great for mobile, web, or as a desktop wallpaper. 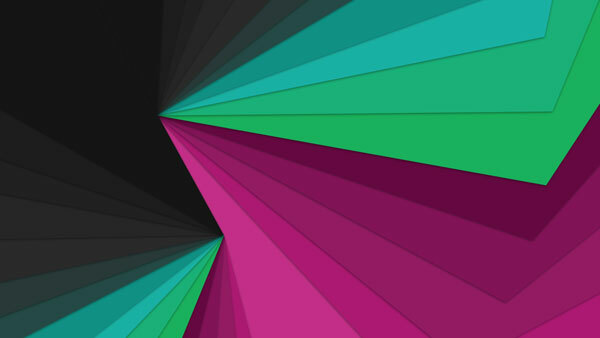 This item includes exactly what it says on the tin, ten beautiful Material Design backgrounds. 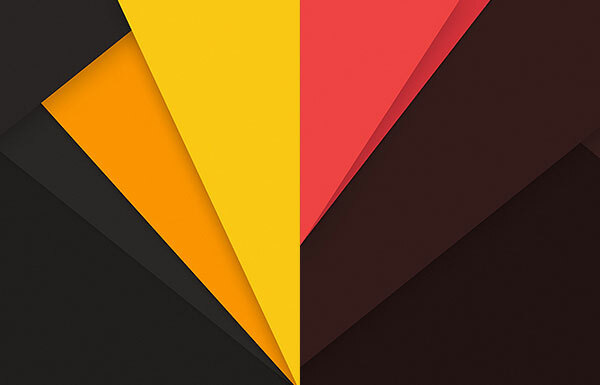 If you can't get enough of Material Design and want a few backgrounds, say 45, as a wallpaper for your computer, then this item is for you. The item includes a wide range of color combinations to fit everyone's needs. Okay. 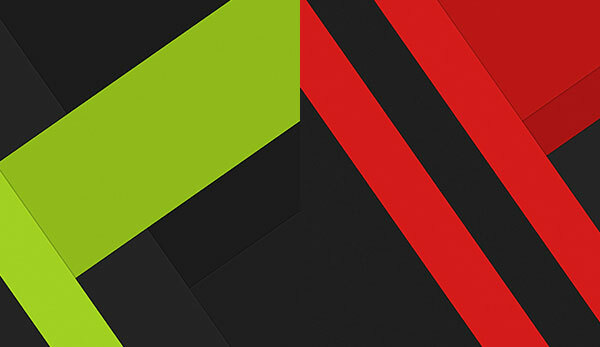 This is one more set of Material Design backgrounds. The backgrounds included in this set are a bit more fancy. The item includes twelve backgrounds in various color combinations. I promise that this is the last set of Material Design backgrounds. If there's one thing I really like about Material Design, it's the color schemes and how Material Design plays with shadows and offsets. Icons are an important part of mobile. The screens of mobile devices are often too small to include a lot of text and, therefore, icons are better suited for mobile user interfaces. GraphicRiver offers many, many icon sets. I'm sure you can find a set that perfectly fits your project's needs. If your application adopts Google's Material Design guidelines, then you'll need icons that fit those guidelines. This item includes more than 700 icons you can use in your Material Design applications. Note that this set of icons can be used anywhere you like, native Android applications, web, desktop, etc. This item includes no less than 240 line icons, ready to be used in your next mobile project. The item includes vector files, but, if you're in a hurry, it also includes PNG files you can just drop in your project. With 240 icons, virtually every commonly used icon is included. This icon pack includes 36 multipurpose Material Design icons for your next Android project. They are easy to edit so you can modify them to your project's needs. Beautiful and compelling product shots of your application are a great way to feature your application. Screenshots aren't always the best solution for this. 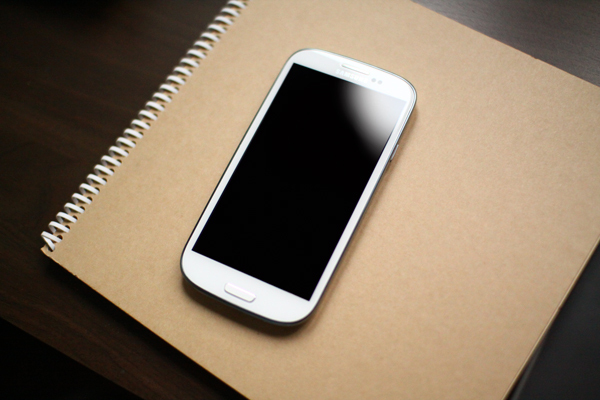 With these device mockups, you can insert screenshots of your application to do them justice. This item includes eight high resolution scenes in which you can showcase your application. The templates are easy to use. Open the Photoshop file you like, insert your application's screenshot, and render the result. GraphicRiver offers a phenomenal selection of icons and templates. If you don't find what you are looking for then, you probably won't find it anywhere. Next time you need a graphic resource for a project, take a look on GraphicRiver.